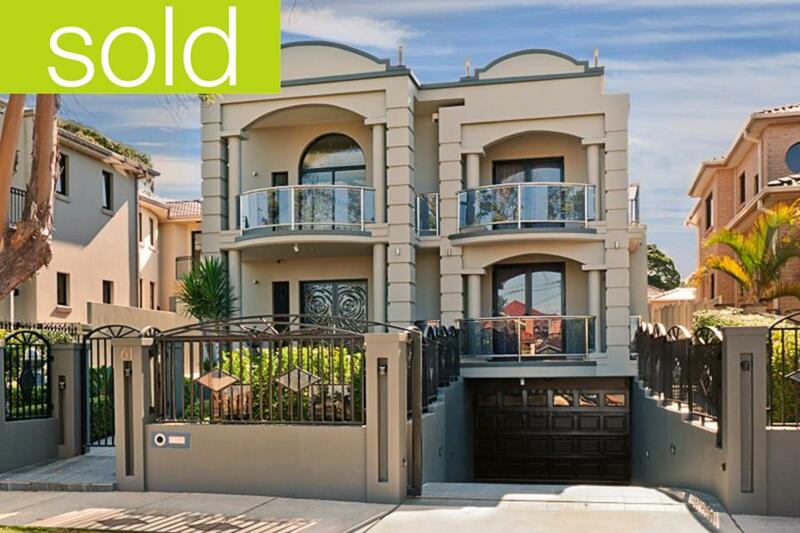 Strathfield sale thrills Vendor! | Welcome to Strathfield's Most Recommended Agents! This entry was posted in Private Treaty Sales and tagged Ashfield, auctions, Belfield, burwood, Buying, Concord, Concord West, croydon, croydon park, Homebush, inner west, North Strathfield, nsw, property, real estate, real estate agents, sales, strathfield, Strathfield South, sydney, sydney property. Bookmark the permalink.